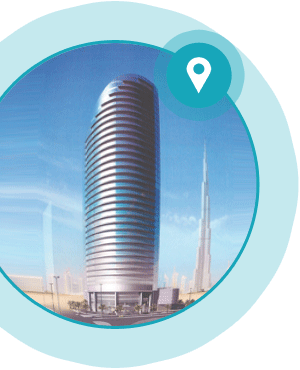 This prestigious project is located in a prime location at the heart of business bay in Dubai, utilising many integrations within GuardPoint Pro including CCTV Integration and OPC server interface for automatic database population from existing HR Database. This site is also using 'Badge Production' and the 'Alarm Control' modules to provide a simple and user-friendly powerful front end in one software. Sensor Access secured S-Class smart readers which are used throughout the building as well as a long range version for the car park, providing a complete future-proof solution. This system was installed over the client's existing TCP-IP network which minimised overall installation costs and decorative disruption for the building. A 50-door GuardPoint Pro system was installed on site using the stylish SF-range Prox & Pin readers as well as long range readers for the car park. The car park is also being managed by GuardPoint Pro's 'Parking Control' module which records cars seen entering and exiting the site as well as limiting entrants relative to the number of spaces available. 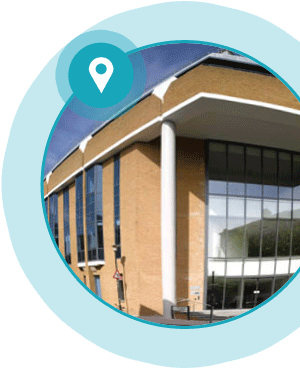 Sovereign House also utilises the 'Visitor' and 'Badge Production' modules within GPP, as well as the 'Lift Control' module for managing the lifts in the building. The site uses many actions and processes within GuardPoint Pro which automates many functions including automatically printing a roll call report. This provides a simple and user-friendly powerful front end in one software. 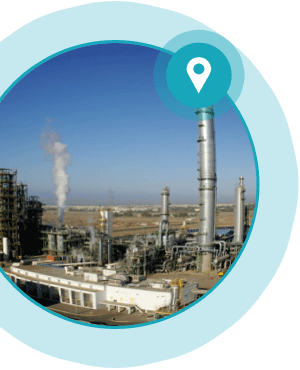 Established in 1990, NATPET is one of Saudi Arabia’s leading petrochemical manufacturers producing over 800,000 tonnes of Propylene and Polypropylene per year. NATPET is a widespread and exposed site with over 4km of perimeter to protect and therefore the security risks to this site are very high and a combination of technologies were required to secure it. Utilising Sensor’s IC1604 input/output boards, a system was developed to monitor alarm inputs. GuardPoint Pro was used as an integration platform with the Pelco CCTV system. Commands were sent from GuardPoint Pro to either trigger a live camera or take a dome to a preset. By deploying a second communication bus on all controllers, this provided a communication redundancy option ensuring the highest level of security.